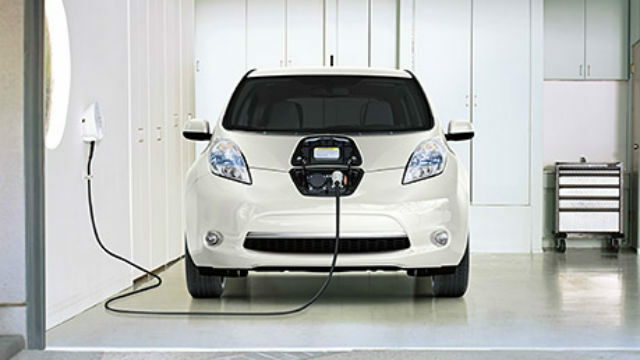 Automakers BMW and Nissan are offering San Diego Gas & Electric customers $10,000 discounts on the purchase of new electric vehicles. The offer applies to the 2017 Nissan LEAF and 2017 BMW i3 and is good through Sept. 30. These discounts are on top of existing state and federal incentives, which can total another $10,000 in savings. Customers must show their electric bill and a discount flyer, which can be downloaded for the Nissan or BMW. To give local residents an opportunity to test drive a wide range of electric vehicles, SDG&E is sponsoring “EV Day San Diego” at Qualcomm Stadium on Sept. 9. California Gov. Jerry Brown has set a goal of 1.5 million electric and other non-polluting vehicles on the state’s roads by 2025.